Former teen pop singer who became the lead vocalist for the all-brother pop group B5. He was an original member of the TNT Boyz in 1998, which went on to be renamed B5 in 2001. 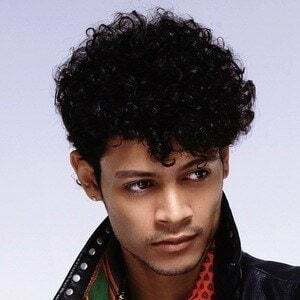 He sang many of the lead parts for B5's 2005 singles "All I Do" and "U Got Me." He performed with his four brothers in B5: Carnell, Bryan, Dustin, and Kelly. He performed with Bow Wow on the the 2007 single "Hydrolics."